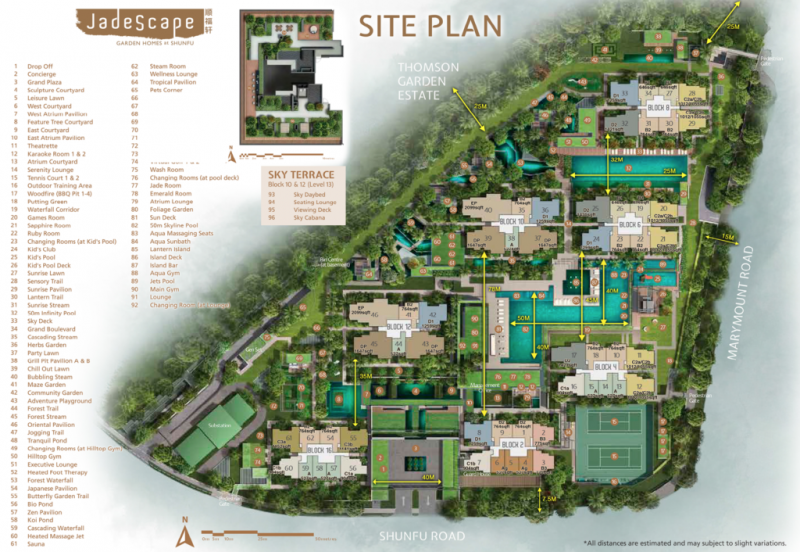 The following is my review on Jadescape, former shunfu ville condominium. Jadescape – a 99-year leasehold private condominium located along shunfu road. 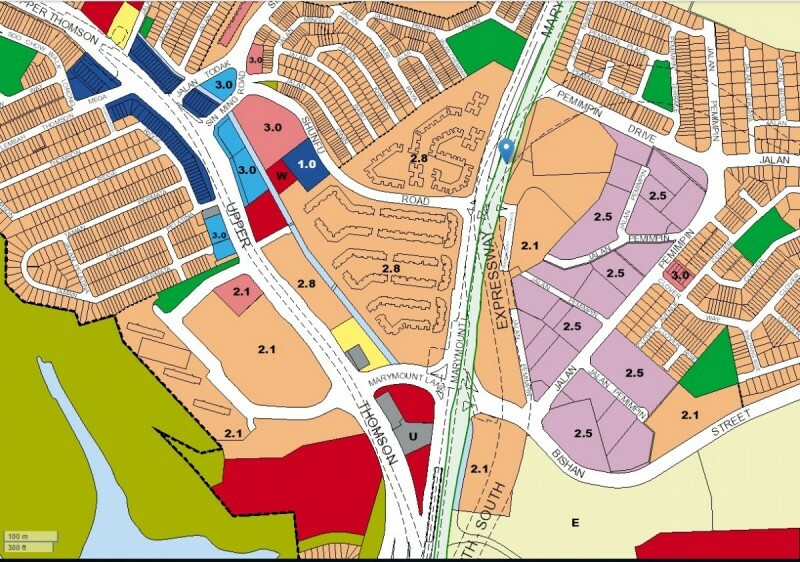 It is the former Shunfu Ville by HUDC (Housing and Urban Development Company) that was put up for tender for an asking price of $688 million or $791 psf per plot ratio. The offer of S$638 million was put up by Qingjian Realty and the owners accepted the offer. Jadescape is exquisitely close (about 200m) to Marymount MRT where going to town is only a few stops away from. 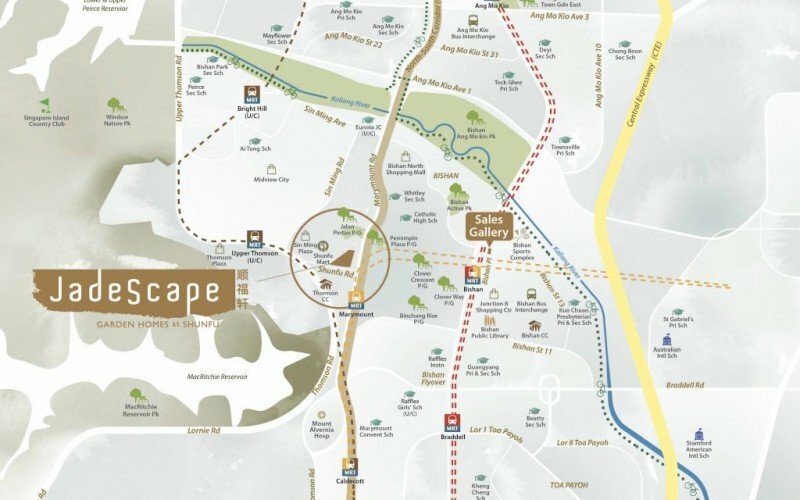 Jadescape is also located in close proximity to the serenity of nature, with MacRitchie Reservoir being minutes drive away or a short stroll away. It is also located within private residential enclave with most units facing low-rise landed housing. Prestigious schools nearby – Parents these days are setting education for their children as their number one priority when it comes to where they want to move their family. I have personally met with parents who are willing to move mountains, in this case, their homes closer to their choice schools in hopes that their children will get a top-notch education in reputable institutions. North-south corridor (NSC) – Transport corridor originally conceived as a 21.5km expressway to better enable cycling and walking. 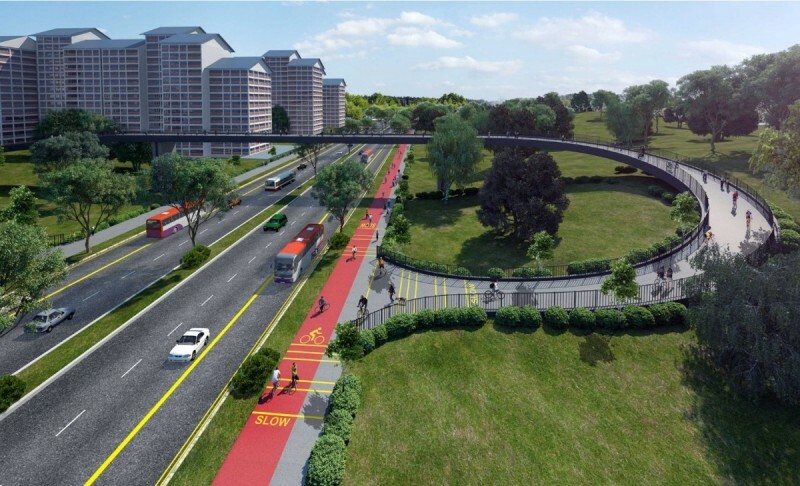 The NSC will be Singapore’s first integrated transport corridor featuring continuous bus lanes and cycling trunk routes. The bus lanes will help reduce commuting times from Woodlands, Sembawang, Yishun and Ang Mo Kio to the city by up to 30 minutes. This will smooth traffic along Marymount road which will benefit residents in that area with more connectivity. 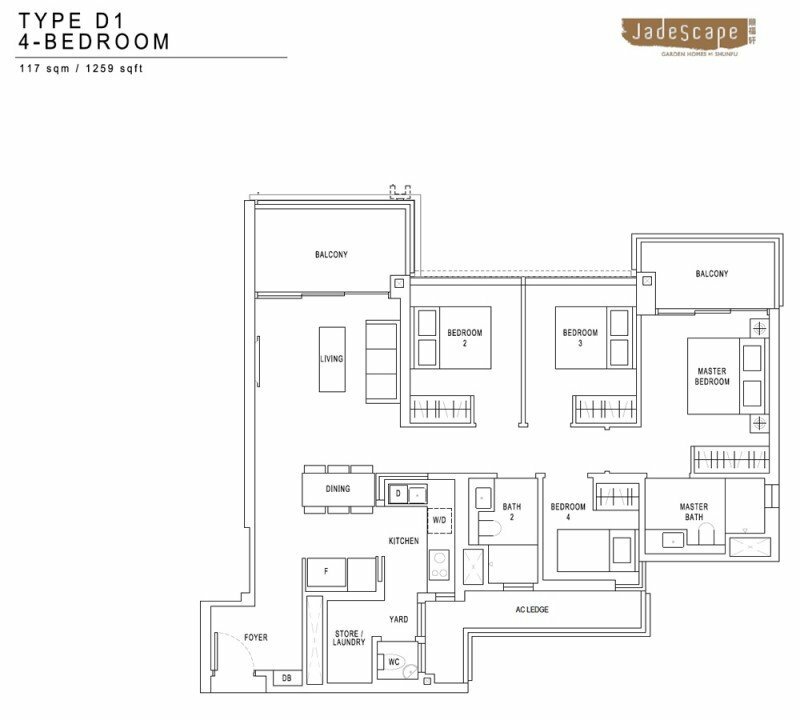 There are only a few other private condominiums in close proximity to Jadescape. Existing private condominiums are relatively older and smaller. 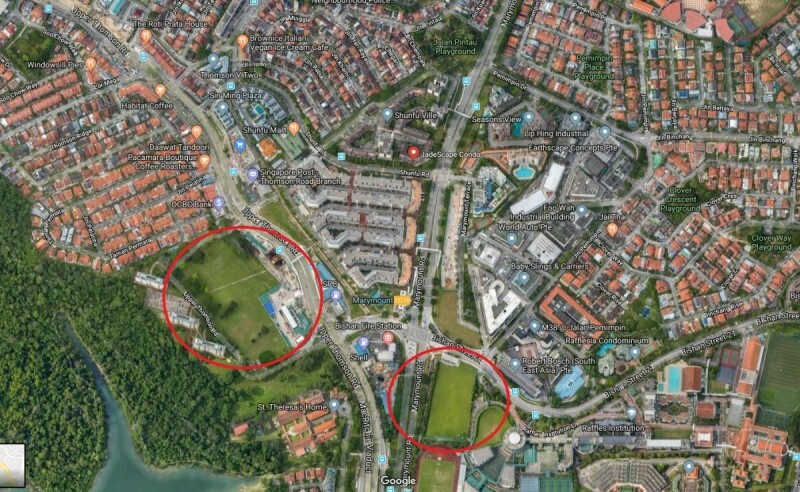 I believe there is a good chance more developments will be released in future as there are a few empty plots of land zoned residential along Upper Thompson and Marymount road yet to be released. However, the other plots are lower in plot ratio which means that there will be lesser units allowed to be built. There is not much comparison to be drawn if you compare prices with existing developments as they are priced significantly lower considering mostly were built at least 5-years or more ago. 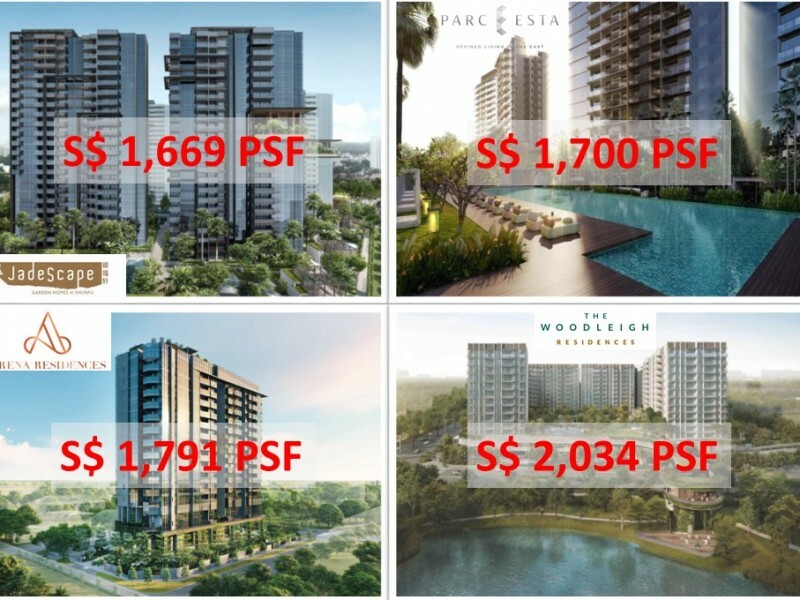 However, if you compare new project launches which are near MRT, I sincerely feel Jadescape is priced reasonably. 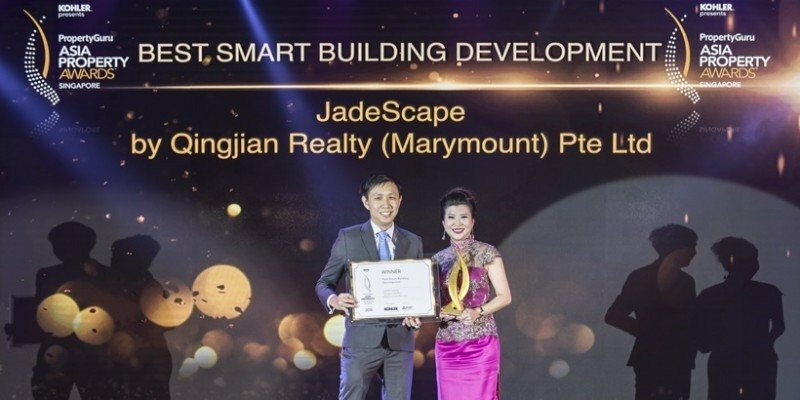 Developer for Jadescape – Qingjian Realty, which has been active in Singapore and is one of the pioneers in the real estate Developments in China has been privileged to have passed through the housing turnkey contract with high rating qualification. Among property developers, Qingjian Realty (South Pacific) Group is said to have sold the most number of new homes in 2017, recording a total of 1,216 units. 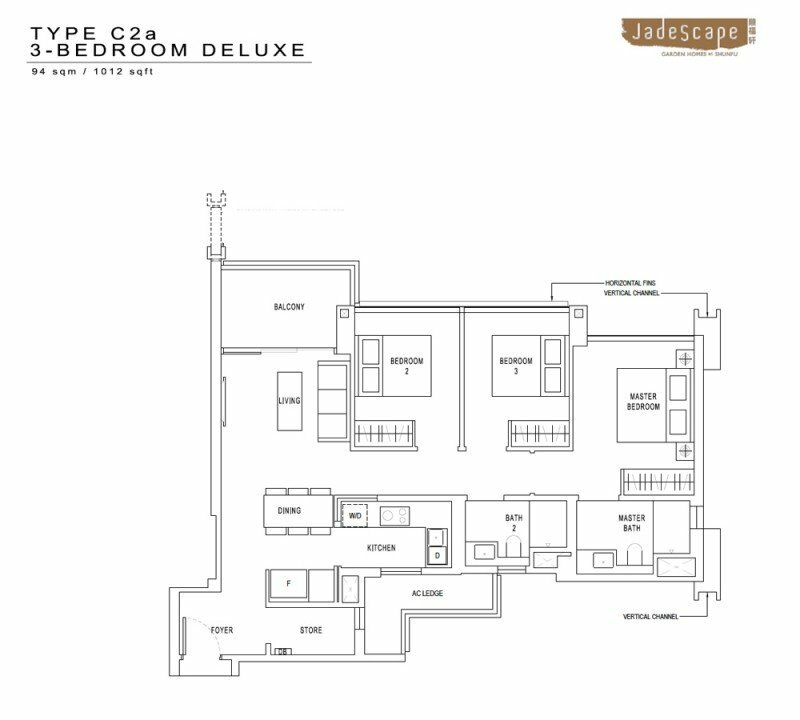 The figure includes both executive condos (ECs) and private residential projects. 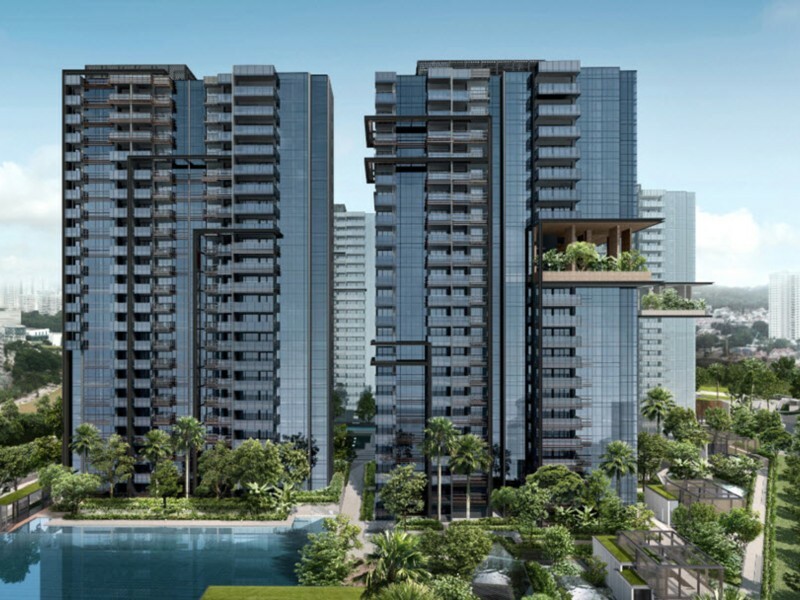 Buyers snapped up 300 of the 480 units released at JadeScape on its launch weekend, demand is there as few new launches are as accessible to MRT and major roads. 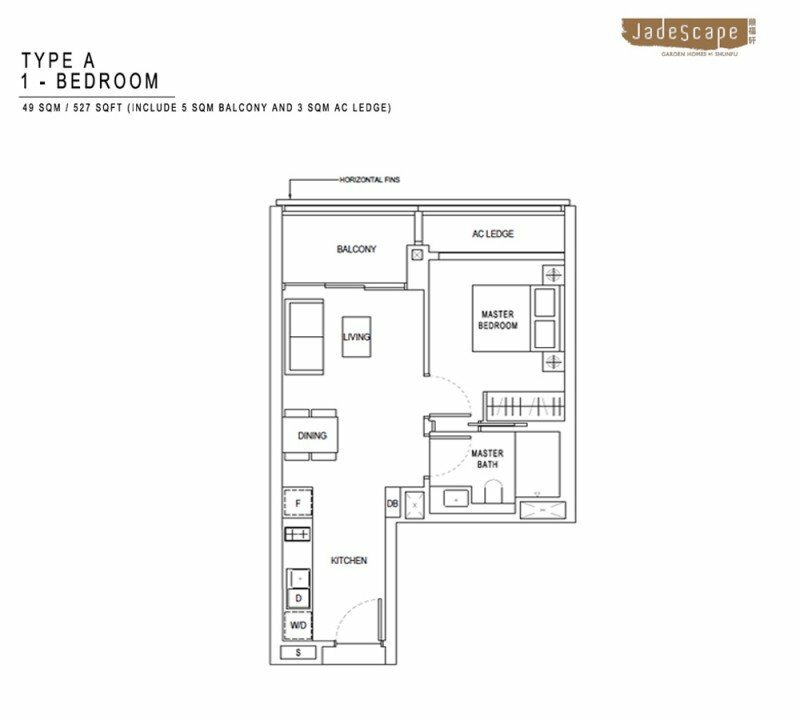 Jadescape is the private residential development that will house Singapore’s first fully-smart private homes. 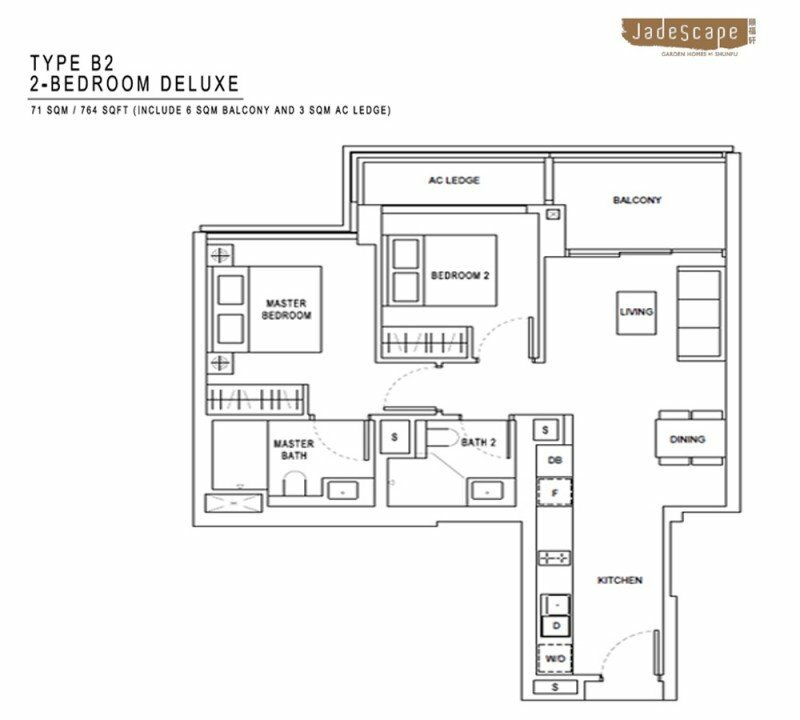 At JadeScape, residents will enjoy smart features that fall under six categories, each indicating an area that will be enhanced by smart technology – smart security, smart health, smart living, smart care, smart community and smart efficiency. Units will also be equipped with cutting-edge smart technology that enables residents to access to hiLife, a mobile application that will enable them to unlock their doors, book classes, pay their maintenance fees, check if car washing bays are available and much more. 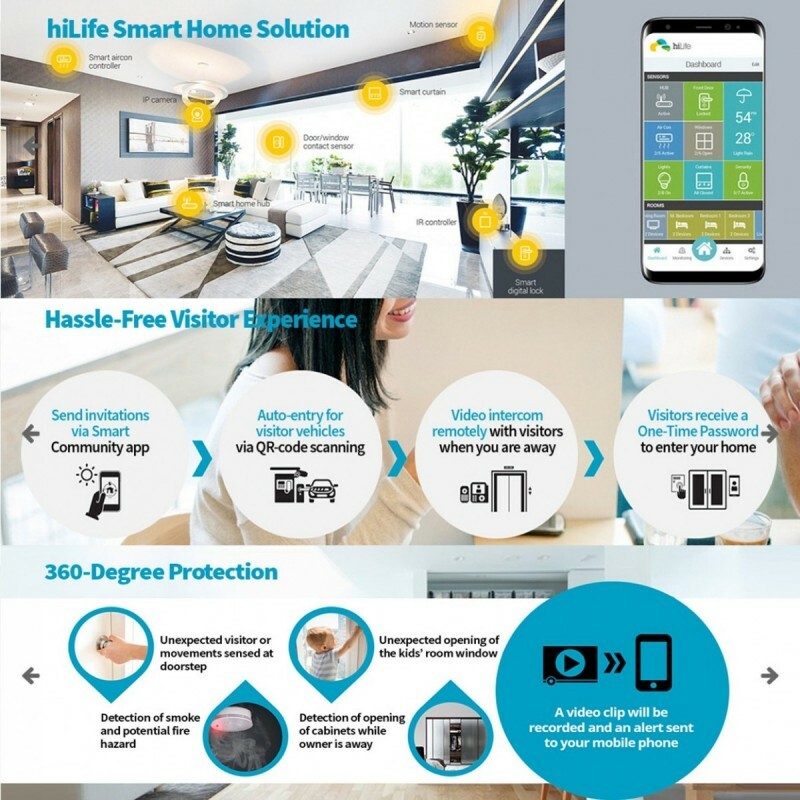 Other features on the cards include energy-saving air conditioning units and water heater systems that reduce homeowners’ utility bills and boost efficiency, as well as smart dishwashers which offer ultrasonic fruit and vegetable cleansing that promote health with the help of technology. I think Jadescape is pretty solid home for both investment and living. 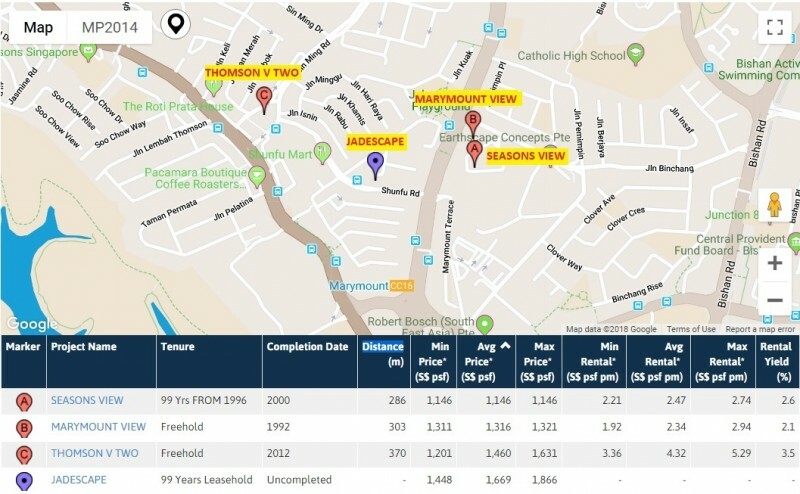 I like that the average asking price is S$1,669psf because other recent projects located next to MRT such as Parc esta and Woodleigh Residences is higher which are in less central locations. 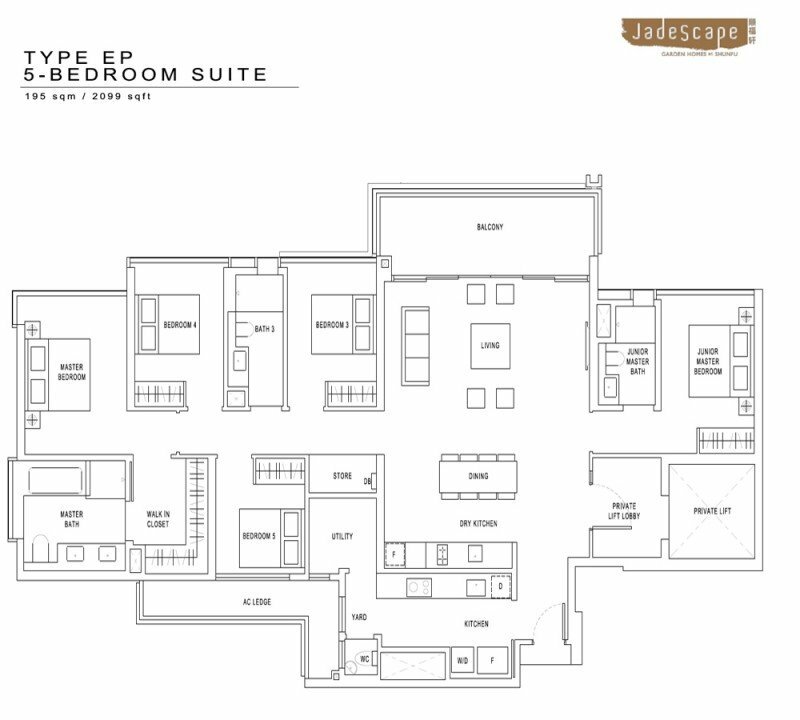 If you would like to have the Jadescape brochure, floor plans or pricing, do inform us.